When Waze finally added support for Android Auto last year, it unfortunately required a proper Auto head unit, a discovery that tainted the good news. 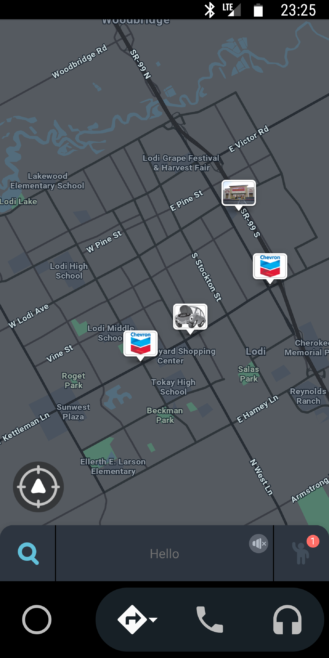 That's no longer the case as Waze recently started working in the standalone version of Auto, the one that uses your phone as a display and doesn't necessitate any other additional gear. 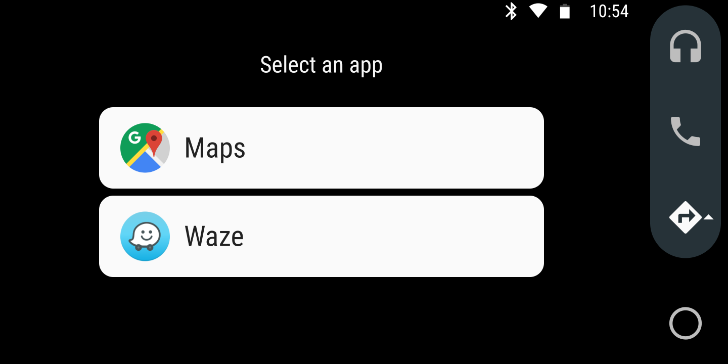 If you have both Android Auto and Waze installed on your phone, you can tap on the navigation icon in the Auto menu and you should see both Google Maps and Waze as options. Select the latter and your navigation app will default to it every time, until you change your choice. The Waze integration with Auto is pretty much the same as the regular app. 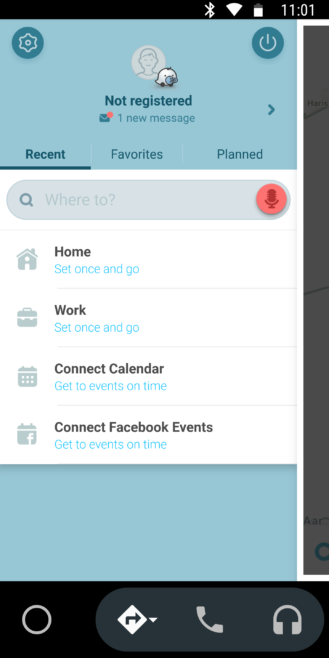 You get your map, side menu with options and settings, and a bottom bar for search. I tested this on version 4.41.0.3 of Waze (APK Mirror) and 3.4.5825 of Android Auto (APK Mirror), but it appears the change was made a couple of weeks ago, so you may have already noticed it on older versions of the apps.